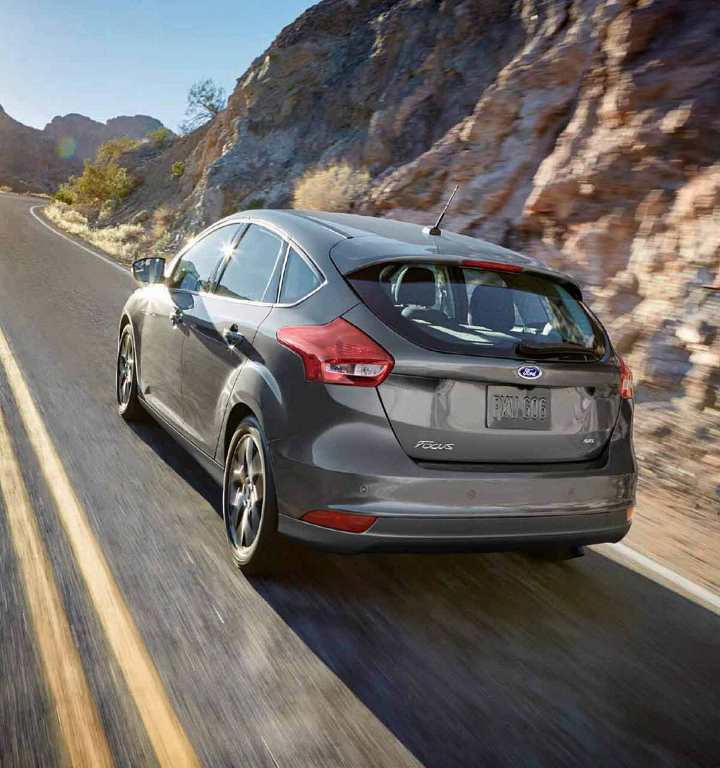 Buy and import Ford Focus to Kenya from Japan. We are now importing year 2012, 2013, 2014, 2015, 2016, 2017, 2018, and 2019 Ford Focus to Kenya. Compare Ford Focus prices, specifications and get a six month warranty on all cars imported to Kenya through us.